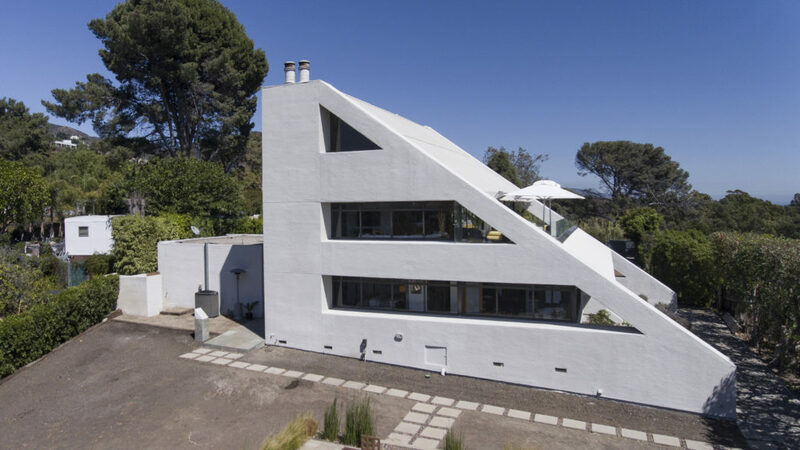 Malibu's Star Trek House For Sale! prev Bruce Willis Finally Dumps Ski House! next Southern California House of the Future!